100cm Wide. 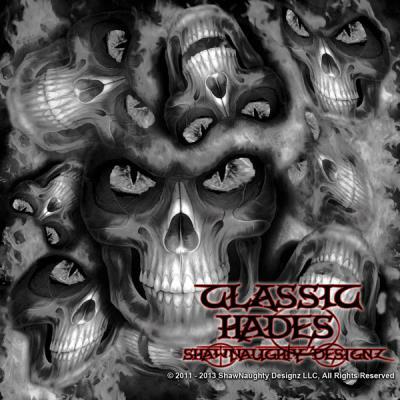 Classic Hades was the first incarnation of the Hades Range. Replaced by New hades but bought back by popular demand and now on the UK shores for the first time.